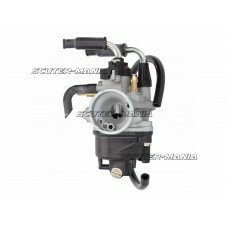 12mm Mofa carburettor suitable for Puch Maxi and Zundapp mopeds.Carburettor main jet is a 5mm thread..
13mm Carburettor suitable for Piaggio and Vespa mopeds. 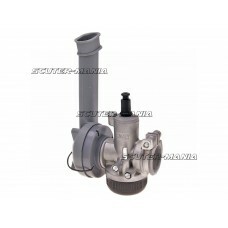 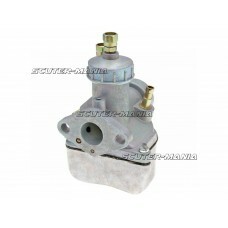 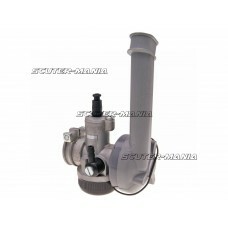 Carburettor is supplied with a 58mm main jet..
Carburator 16N1-11 16mm pentru Simson S50, S51, S53, S70, S83, Sperber etc. 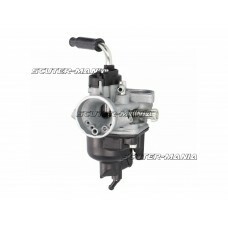 Replacement carburettortype 16N1-11 for various Simson mopeds such as S50, S51, swallow, Star or Haw..
Carburator 16N3-4 16mm pentru Simson S50, S51, S53, S70, S83, Sperber etc. 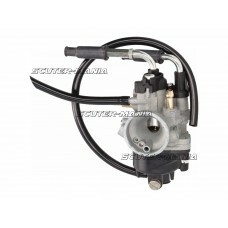 Replacement carburettortype 16N3-4 for various Simson mopeds such as S50, S51, Schwalbe, Star or Haw.. 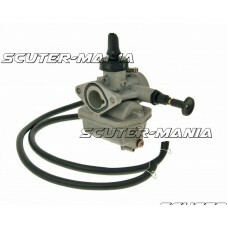 Replacement Carburetor on 18mm, fits Honda MT, MB, MTX models. 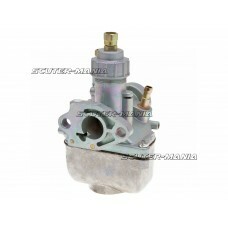 This carburettor uses an M5 threaded .. 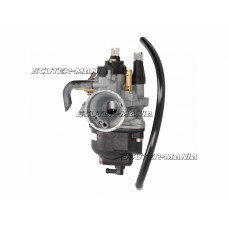 Affordable and robust carburettor from Spanish manufacturer Arreche with 16mm aperture for tuning or.. 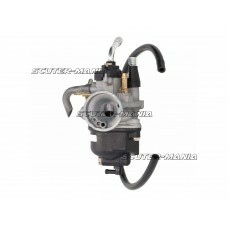 Affordable and robust carburettor from Spanish manufacturer Arreche with 18mm aperture for tuning or..
Dellorto PHBN 12BS with Cable choke as a replacement part for a defective carburettor. 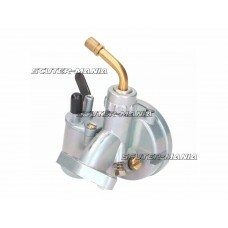 The PHBN 12BS..
Dellorto PHBN 12mm HS with Cable choke as a replacement part for a defective carburettor. 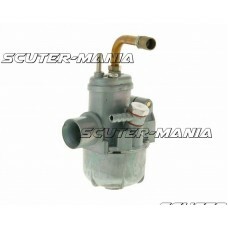 The PHBN 1..
Dellorto PHBN 12HS as a replacement part for a defective carburettor. 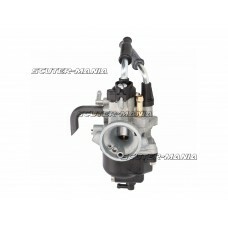 The PHBN 12HS shares the carb ..
Dellorto PHBN 16NS as a replacement part for a defective carburettor. 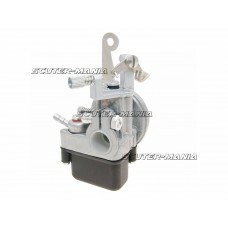 The PHBN 16NS shares the carb ..
Dellorto PHBN 16NS suitable as spare parts for a defective carburettor. 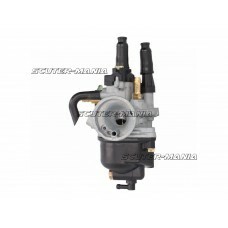 The PHBN 16NS shares the car..